Are you missing any teeth? There are various replacement options, but one stands above the rest: dental implants. A dental implant in Worthington can not only complete your smile in the most natural looking and feeling way, but it can improve your oral and overall health as well. Keep reading to discover why dental implants are always worth investing in from a trusted dentist. There is no time of the year that you love more than the holidays. It provides you an opportunity to eat some of your favorite foods, spend time with your loved ones and spread joy threw gift giving. 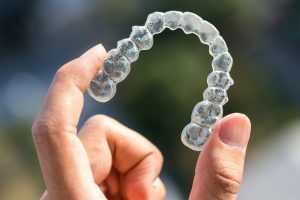 If you have Invisalign in Worthington, though, there are some tips you should keep in mind for how to care for them while you travel and eat different foods. Read on to learn some valuable tips to help you achieve and maintain a beautiful smile! 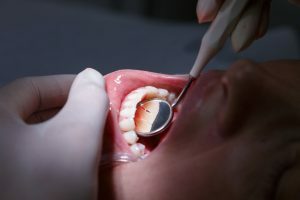 Before you get started replacing missing teeth with an implant supported tooth replacement prosthetic, there are some important preparatory steps you may need to complete first. 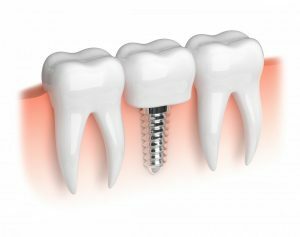 In order to ensure your dental implant tooth replacement stays whole and functional, these preparatory treatments are essential. In this post, we’ll discuss the four steps patients often need to complete before beginning a dental implant tooth replacement plan. 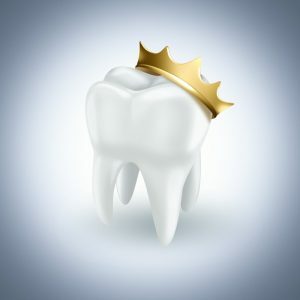 Your Dentist in Worthington Says You Deserve to Wear the Crown! The ultimate royal honor is the crowning ceremony. It symbolizes the importance of any monarch, and when you think of your teeth, you should use the same rationale. Your ivories are precious, each one holding equal significance. Thus, when the crown of one of them is damaged, it requires immediate attention. That’s why your dentist in Worthington is weighing in – to explain how to restore your broken or missing crown. Comments Off on Your Dentist in Worthington Says You Deserve to Wear the Crown! Dentist in Worthington Spills Important Root Canal Details! Nothing can ruin a day like dental pain. You can’t seem to get anything accomplished because there’s a throbbing sensation on the side of your mouth. You can’t even eat your favorite foods because it can be too difficult to chew. 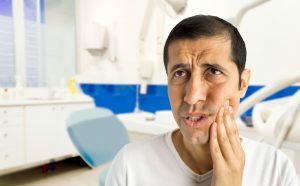 Obviously, dental pain is nothing to ignore because it can put a damper your day, but it can also be a sign from your body that there’s a bigger issue with your mouth. 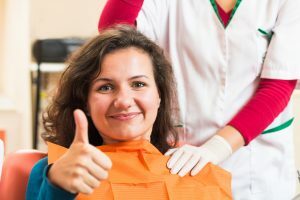 Learn more about how your dentist in Worthington may be able to help you relieve your dental pain with a simple root canal procedure in this week’s blog post. Comments Off on Dentist in Worthington Spills Important Root Canal Details! What Happens After Porcelain Veneer or Dental Crown Placement? When you’re trying to plan for a complex restoration plan like porcelain veneers or dental crowns, it can be difficult to imagine what the results will look like. Even after you’ve learned what to expect from your smile transformation it can be difficult to understand the entire process. 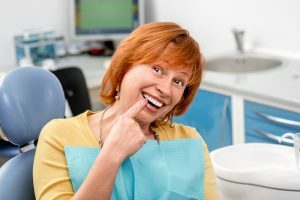 In this post, we’ll walk you through the entire dental restoration process from start to finish to help you feel better prepared for dental crown or porcelain veneer restoration. Comments Off on What Happens After Porcelain Veneer or Dental Crown Placement? What Can You Expect When Visiting a Dentist in Worthington? 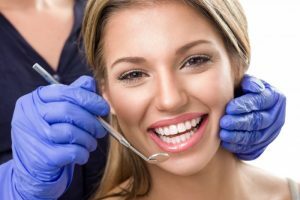 You know that you want a healthy smile for years to come, but do you know what is one of the most important things that you have to do to take care of it throughout the years? Visit your dentist in Worthington! Many patients know that brushing and flossing is critical, but so is seeing your dentist every 6 months for effective preventive care. Learn more about why these appointments are so important in this week’s blog post. Comments Off on What Can You Expect When Visiting a Dentist in Worthington? When you have missing teeth, it’s a dreadful time in your life where your self-esteem and function are both compromised. Thankfully, there are solutions to restore you to a state that’s even better than you were. Two of them are dental implants and bridges, but there are certain areas where each presents more benefits. Learn what each of these methods has to offer and how you can regain your full oral usage. Did you lose teeth this year? If so, you’re not alone—especially when it comes to creating a better smile before your family visits for the holidays. Nothing is worse than hearing that “too honest” aunt or uncle tell you how they really feel about the way you look. Eliminate all the possibilities for embarrassment by replacing your teeth with dentures or dental implants in Worthington—or both!